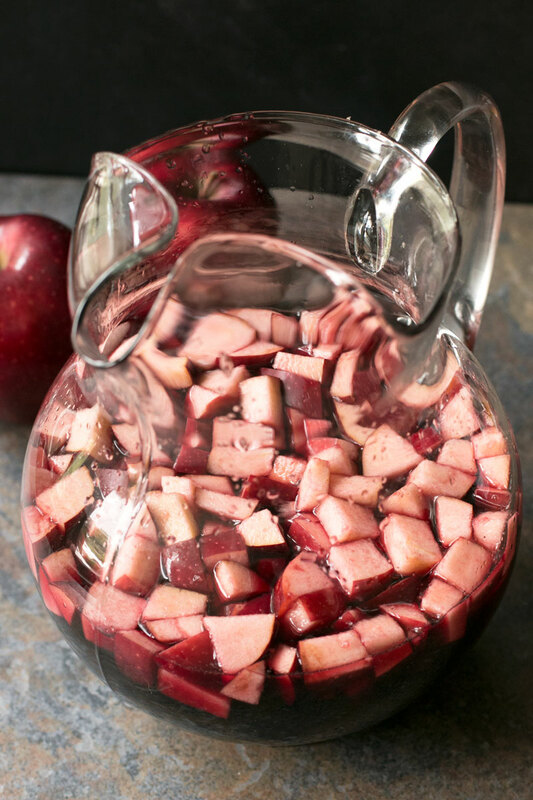 Witches Brew Sangria is a rich and sinful way to celebrate Halloween! 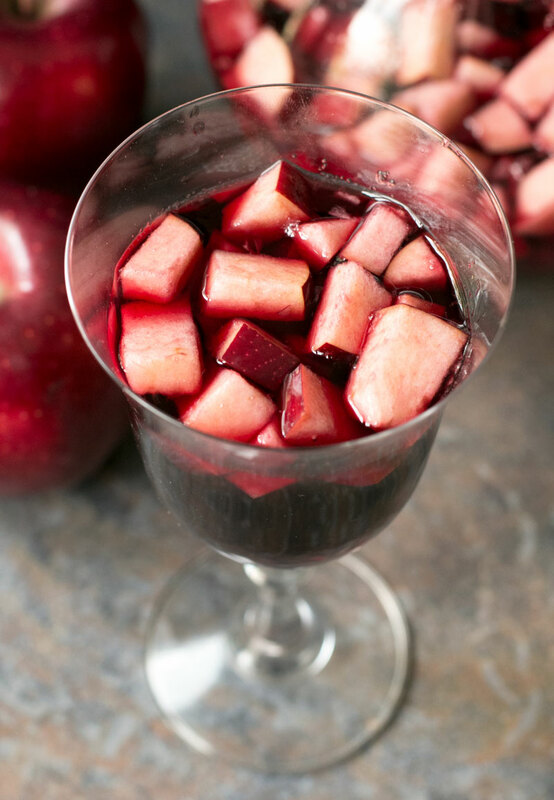 The classic red Apple and red wine combination simply can’t be beat. Ever since I was a child, I’ve been called Snow White. 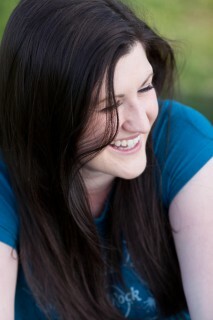 If you’ve seen me, you know exactly why – such fair skin and such dark hair! I swear my mom made me cut my hair short as a child just so I could look that much more like the Disney princess. Whenever I think about Snow White, I think about that cursed red Apple. It is one of the strongest witch images in my mind – well, aside from green skin, a hat and a broom, but that’s a totally different storyline. This Witches Brew sangria draws right from that fairy tale that I basically embody in real life. 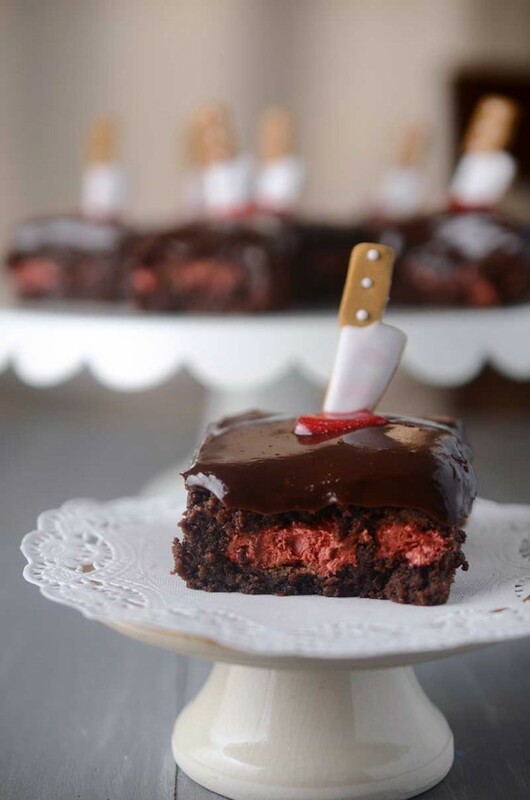 The deep red wine, the bright red apples – it all screams spooky and everything Halloween. The best part? 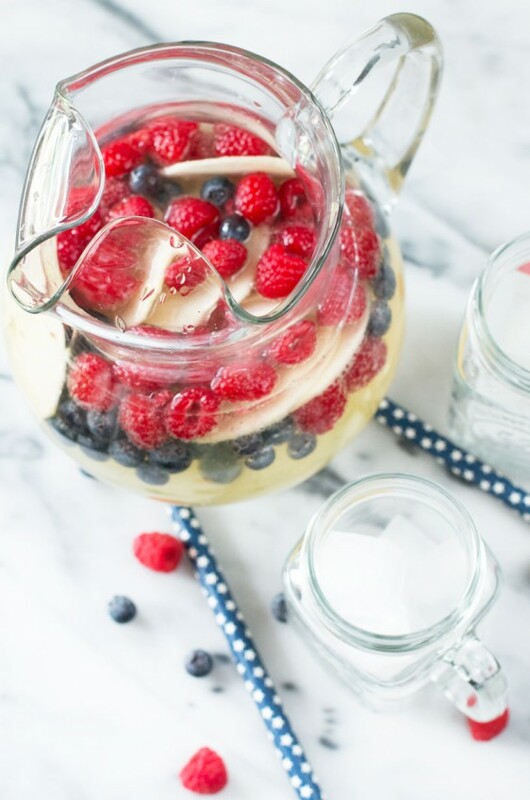 This sangria is crazy simple. Like most it’s a dump and let sit recipe, but instead of chopping up ten million different kinds of fruit, you only have to worry about the apples. Heck you don’t even have to peel them! You want all that red goodness in there to amplify the spooky factor, especially when you serve it in some classic goblet style wine glasses. I’m a sucker for really playing up the holiday… can you tell? The flavor of this sangria has just the right amount of sweetness and tartness so you won’t feel like you can’t dig into the candy bowl. In fact, this sangria goes SO well with dark chocolate so be sure to have some handy (and hidden from the trick or treaters!). 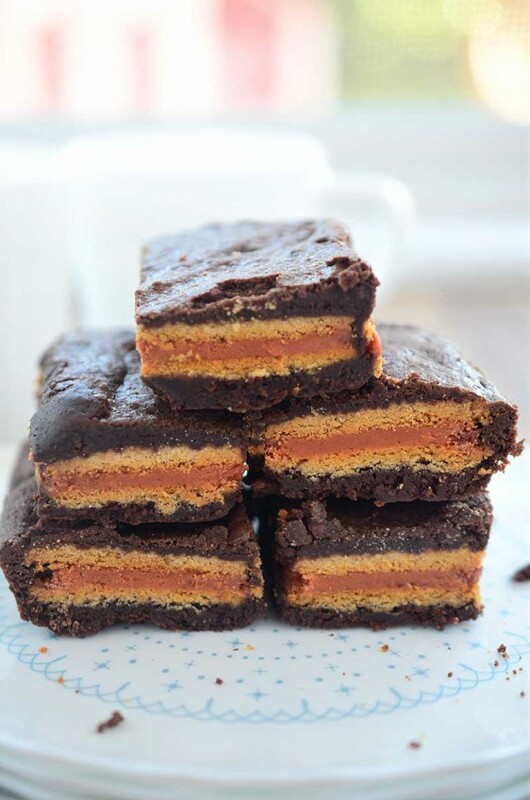 Serve this up at your Halloween party or stay in with an extra large glass while the kiddos come knocking, asking for sweets and treats. With the right goblet and some bright red lipstick, you’ll be feeling that witchy vibe in no time. Stir together all ingredients in a large pitcher. Refrigerate for at least 2 hours, or chill overnight for more flavor. Serve cold. 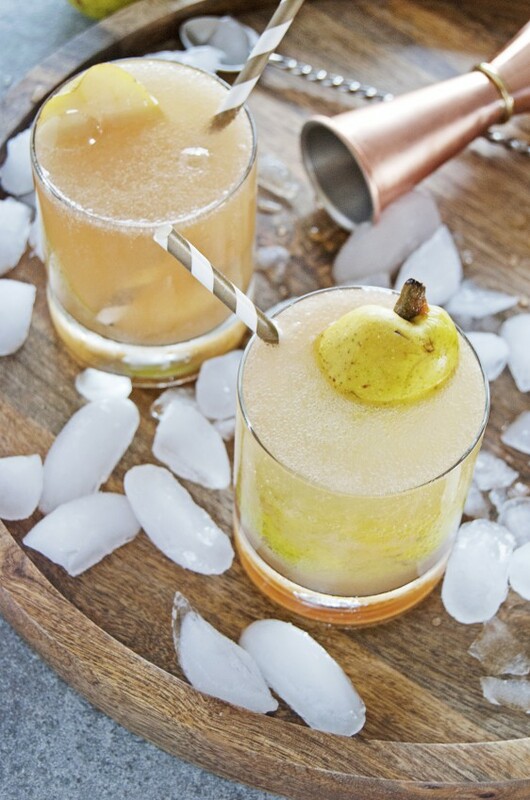 Can you use fresh apple cider instead of juice? Hi Ruth- I don’t see why not! 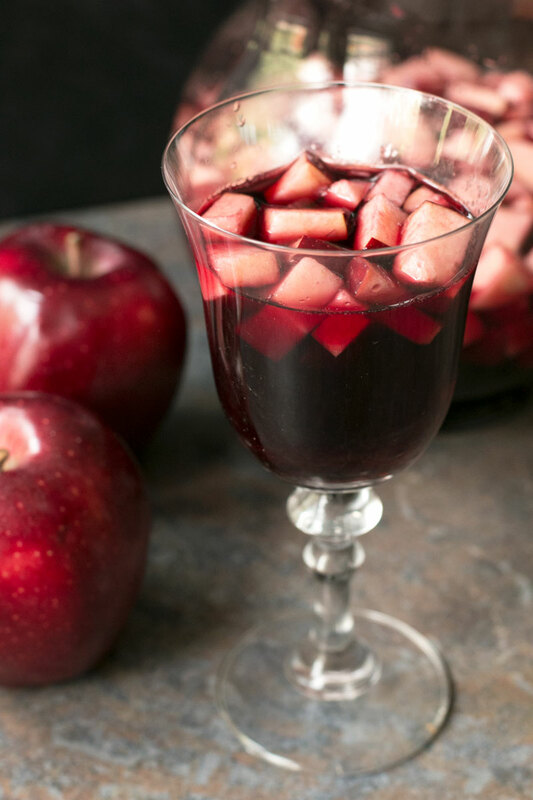 I love a good red sangria in the fall! 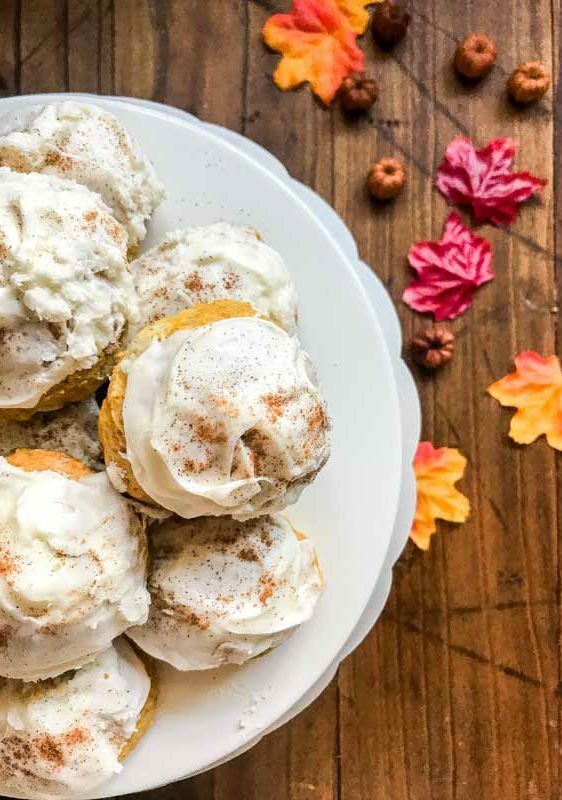 This sound delicious – and I love how those apples look, spooky indeed! I’m just the witch that needs that sangria and all those lovely apples. Oh my goodness! Just love this fun Halloween drink!! YUM! 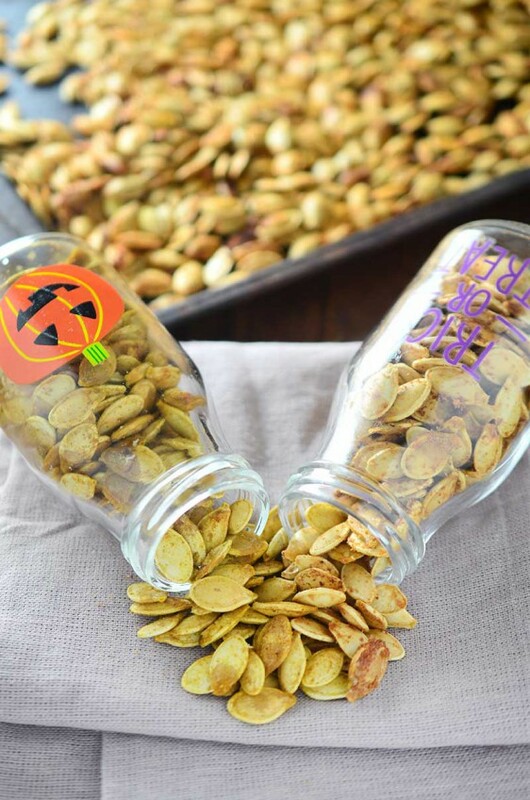 I love sangria and I love the Halloween twist! I love Halloween themed drinks… and this looks super tasty! !